Delhi Capitals made the headlines by changing their franchise's name ahead of the 12th IPL season. They also signed a bunch of new faces and coaches for the 12th season. The Delhi based franchise had played the first 11 seasons of IPL under the name, Delhi Daredevils but they failed to reach the IPL final even once. Thus, to change the team's fortunes the owners decided to alter everything. They signed local boy Shikhar Dhawan in the IPL trade, bid for talented stars in the auction and then signed Sourav Ganguly as an advisor. 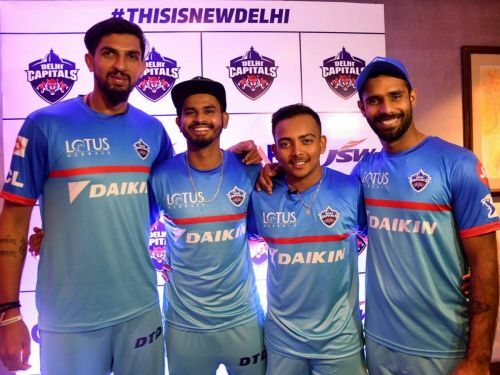 Since the squad of Delhi Capitals consists of a good number of young cricketers, the chances we may see the youngsters get the spotlight at the Delhi Capitals franchise are very high. 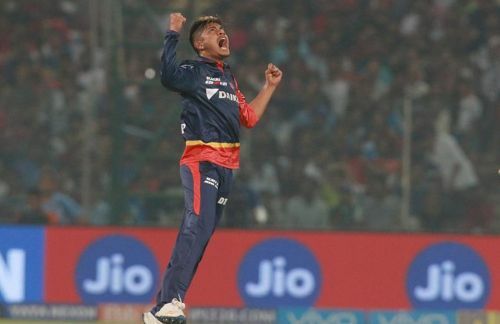 Here are 3 youngsters who could be game-changers for Delhi Capitals in IPL 2019. Prithvi Shaw led the Indian U-19 team to World Cup victory in 2018. Delhi then grabbed the Mumbai-based youngster for a hefty price in the auction. Shaw opened the innings for Delhi and impressed everyone with his fearless approach. The talented right-handed batsman even made his international debut for India in the Test series against Windies in 2018. He will once again represent the Delhi franchise in IPL after the Delhi Capitals retained him ahead of the auction. The aggressive batsman has recovered from his ankle injury and looked in sublime touch in the recently concluded Syed Mushtaq Ali trophy. With the experience he has gained in the last one year, the youngster will definitely prove to be a game-changer for the Delhi Capitals in the upcoming IPL season. The pocket-sized dynamo will open the innings with the experienced Shikhar Dhawan and the duo will try to shatter the opposition by exploiting the fielding restrictions in the powerplay overs.